What is an SMT-related system? 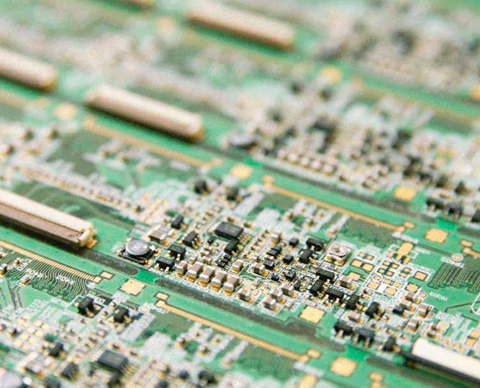 Electronic circuit boards are incorporated in virtually all products, from appliances and electronic devices to industrial robots and the machines that produce them. We can think of the electronic circuit board as the brain of a product. 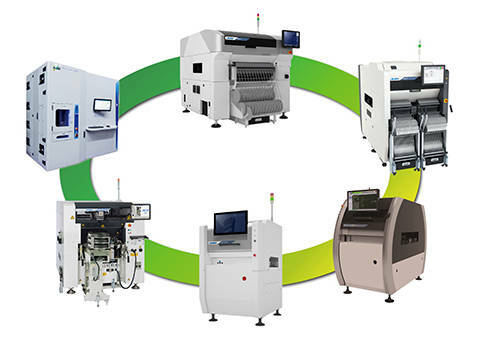 An “SMT-related system” is a system used to fabricate an electronic circuit board. Before a mounter places a component on a circuit board, this machine applies a glue-like “solder” for fusion with the board. 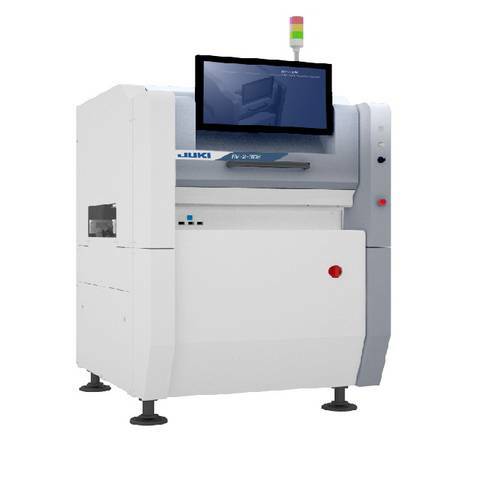 This machine uses a thin stencil called a screen to print the “solder” on the board in a single operation. 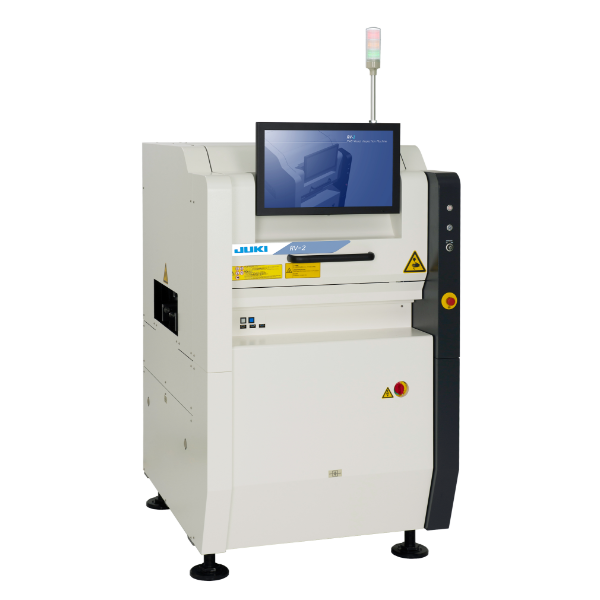 This machine analyzes the applied solder from two or more directions to check for differences in the placement, area, height, and amount of solder. 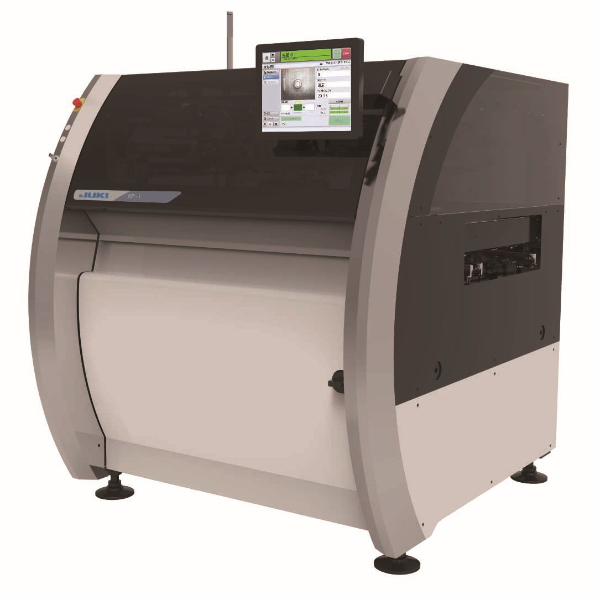 This machine analyzes differences in illumination and in shadows cast by eight-direction lighting and generates 2D&3D images to check the printed state. The components mounted on a board come in various shapes and sizes. 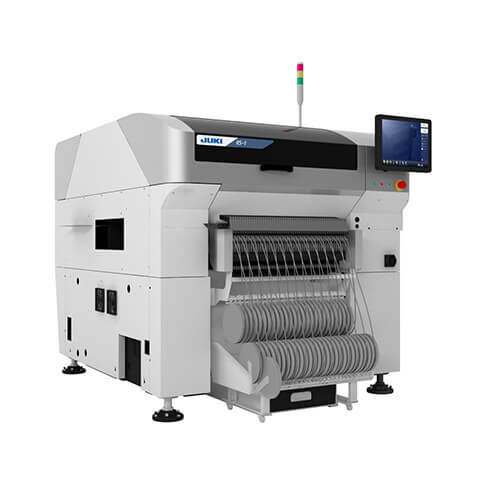 This machine places the components at high speed with great accuracy. 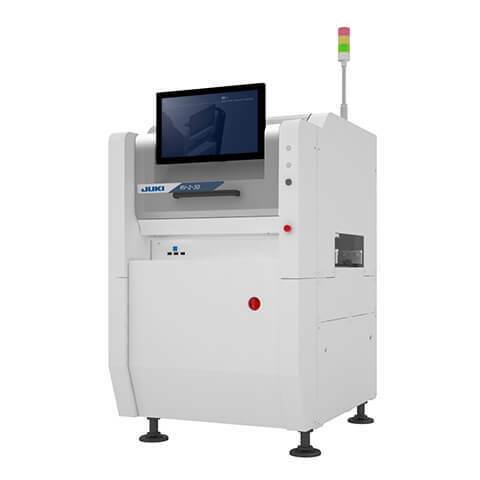 The mounter has a section for picking up components called a head. Mounters come in two types. 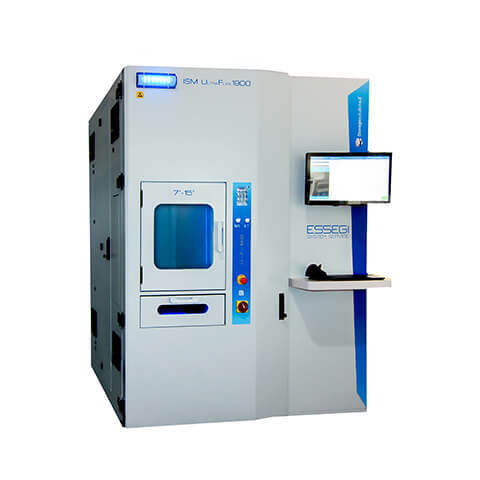 One is specialized in the placement of extremely small components at high speed. 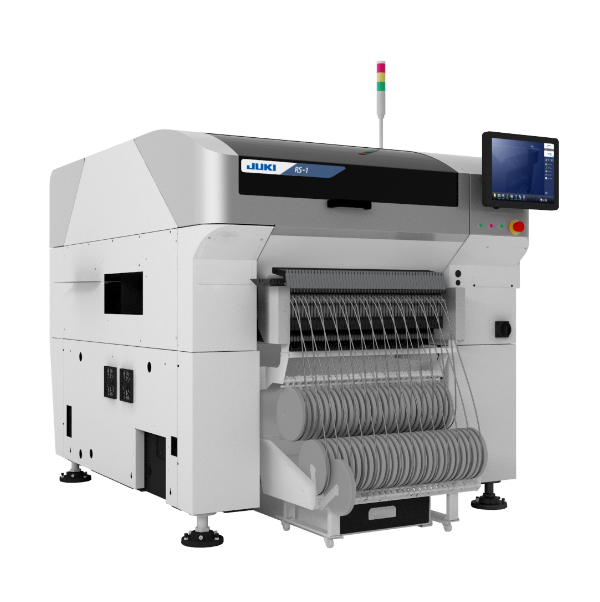 The other is a general-purpose (flexible) mounter capable of placing components of many different types. 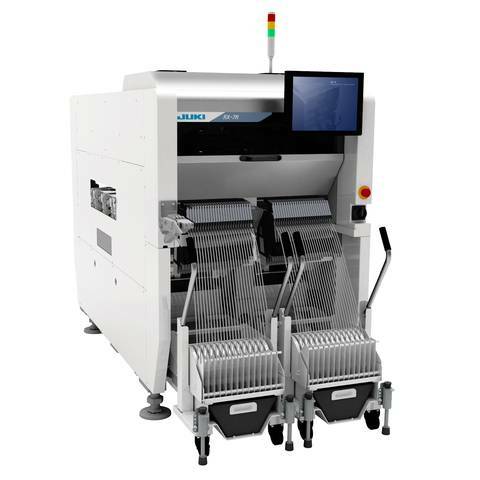 This mounter can be used with two or more machines connected to each other. This machine analyzes two-dimensional information from an image of a board recorded by a digital camera to check for missing components, discrepancies in component placement on the board, etc. It then judges whether the board is OK or NG (no good) based on the analysis. 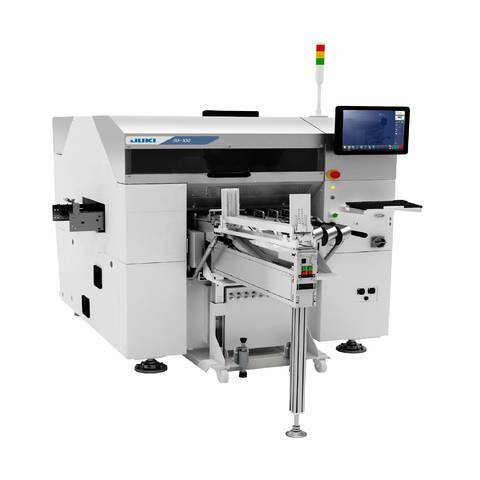 This machine automatically mounts large-sized components that normally must be placed by hand (difficult-to-automate placement) and components with special shapes. 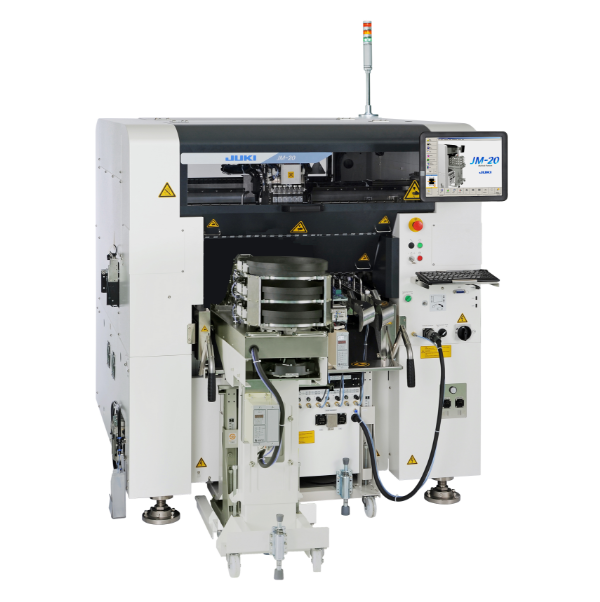 This machine mounts components to a soldered board by placing the board into a solder bath or hot airflow (about 140℃ – 250 ℃) to remelt the solder. The components are mounted on the melted solder and the board is recooled. 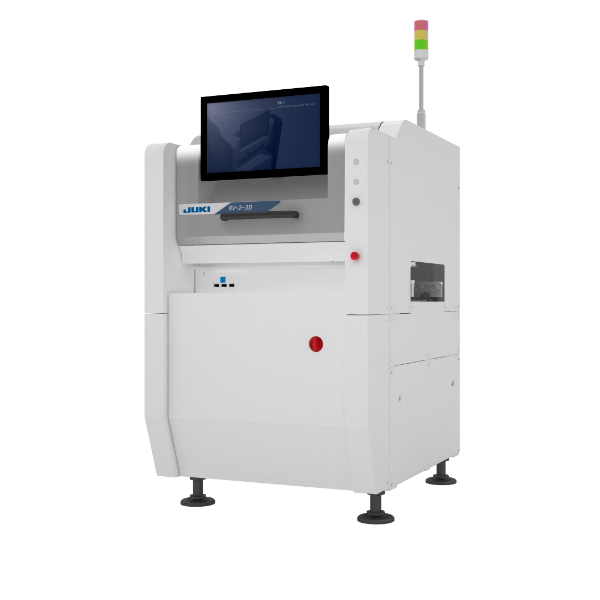 This machine analyzes the three-dimensional shape of the completed board and compares the shape against the specification based on the outlines, heights, and brightnesseses of the components and solder. It then judges whether the board is OK or NG (no good) based on the analysis. The 2D check function is also workable.